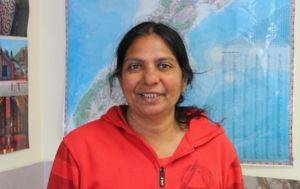 I have been working at Childhood Concepts since 2007, both in the Upper Hutt centre and now in the Lower Hutt centre. I have two sons, one at university and the other to begin at university from 2019. In my spare time I enjoy gardening and I have a degree in zoology.